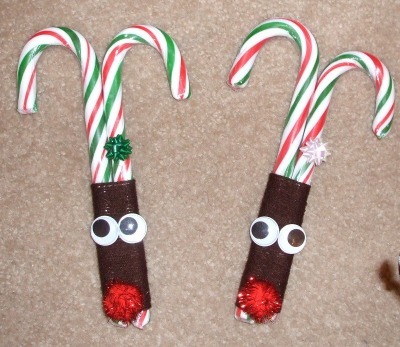 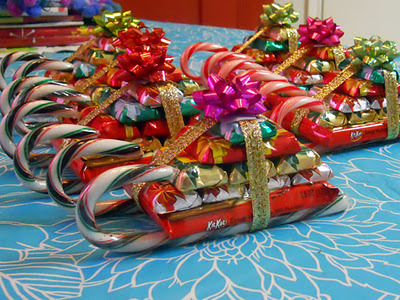 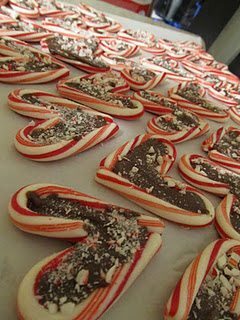 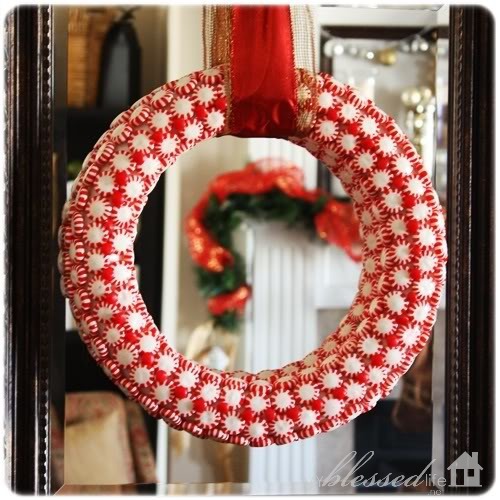 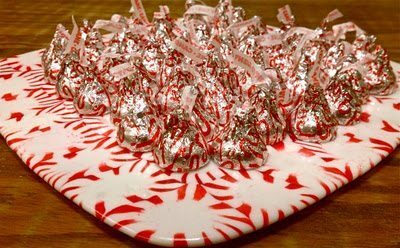 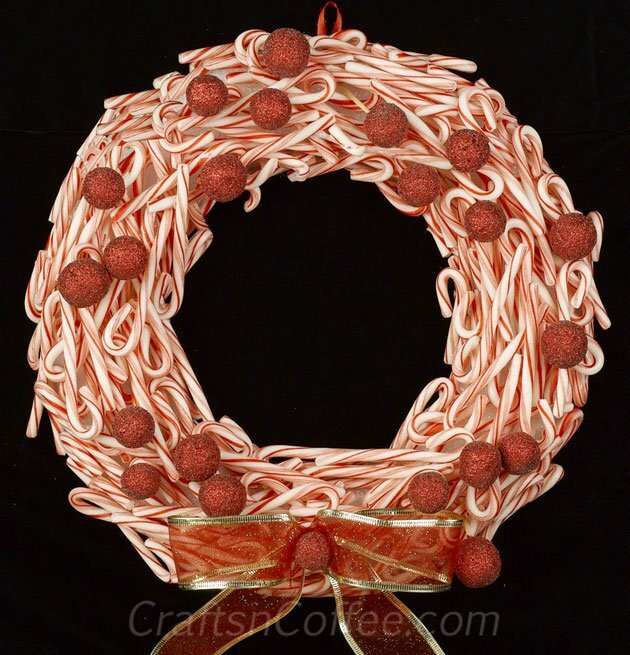 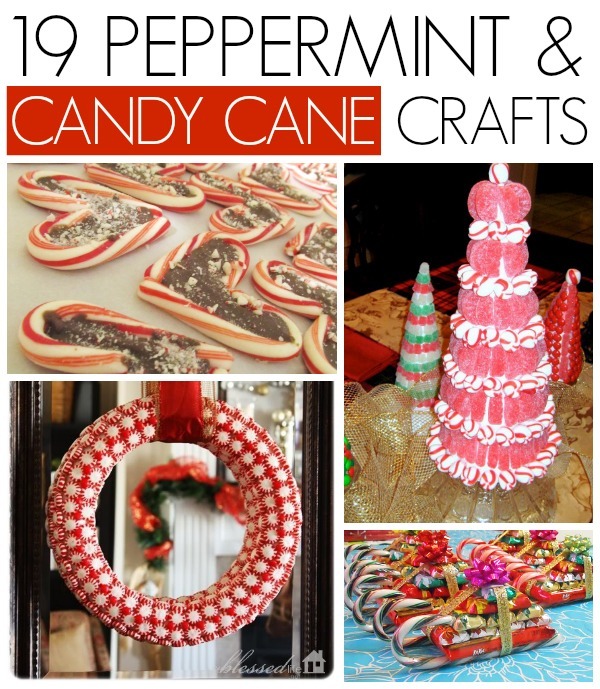 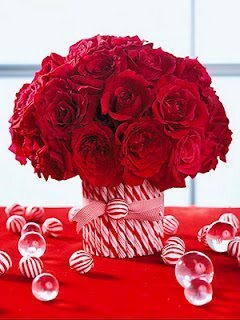 19 Peppermint and candy cane crafts - C.R.A.F.T. 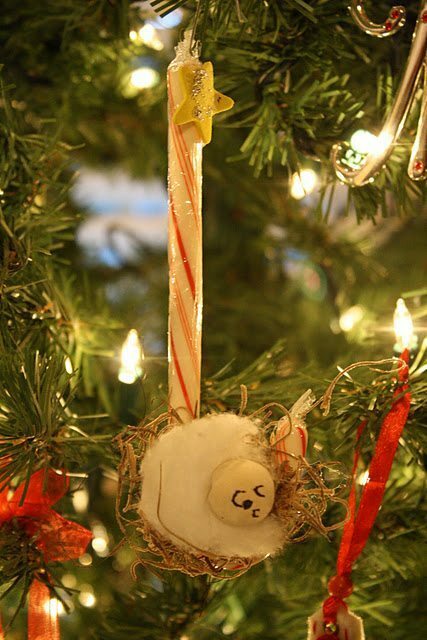 Only one month until Christmas… yikes! 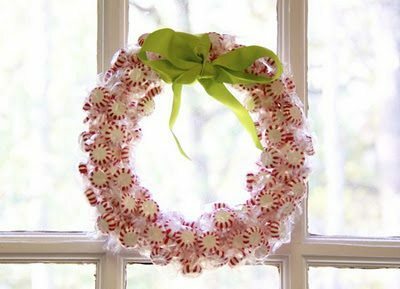 Here’s a list of simple peppermint and candy cane crafts that would be fun to make (and eat) with the kiddos. 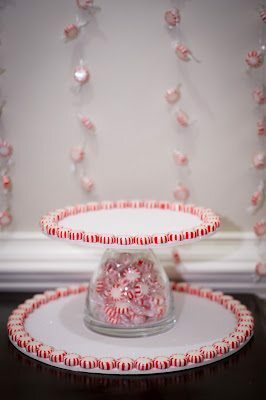 11: Peppermint candy tree @ C.R.A.F.T. 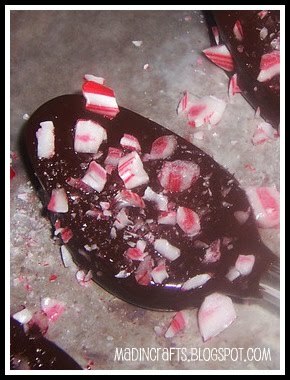 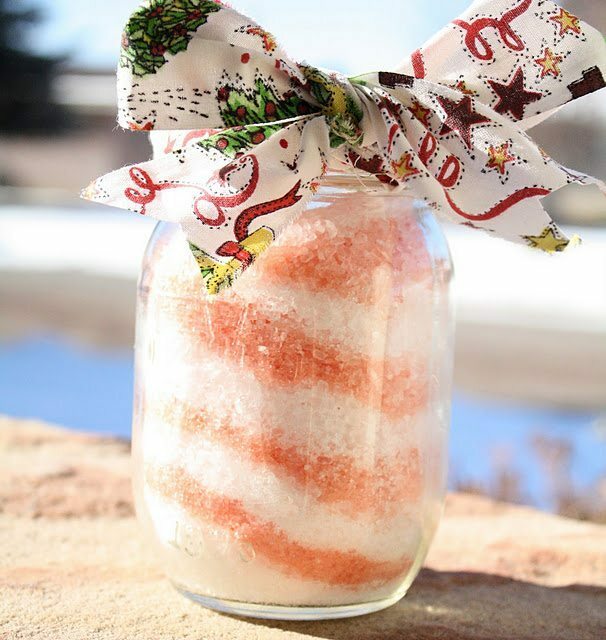 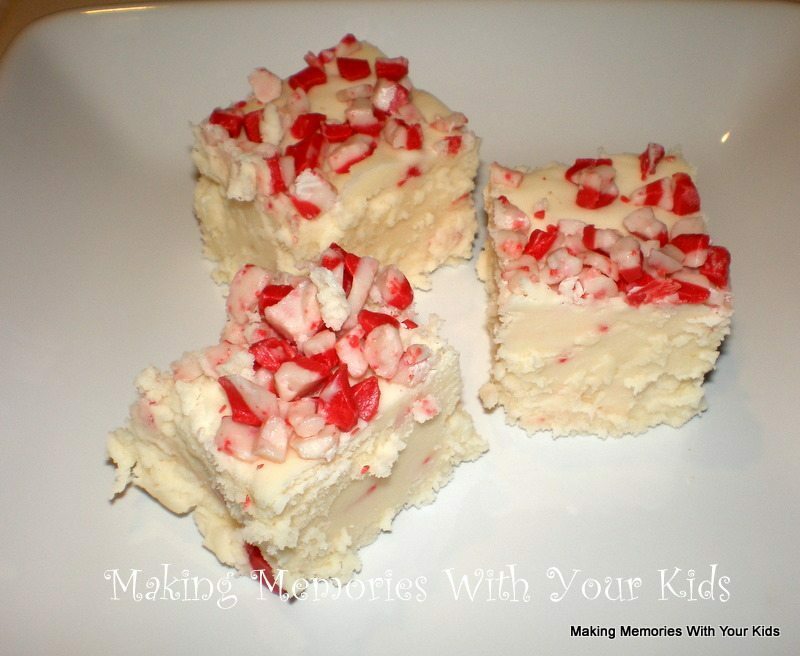 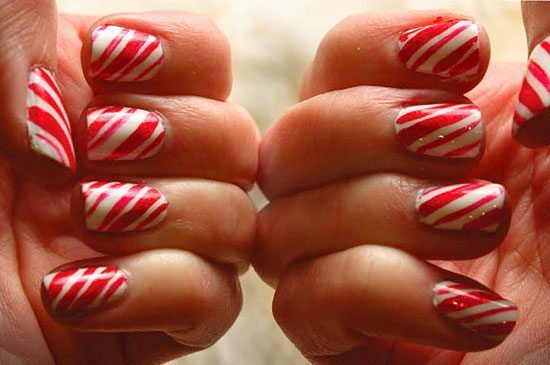 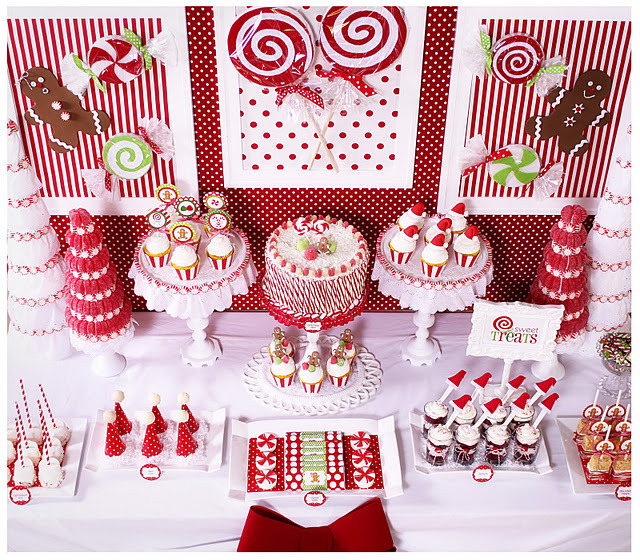 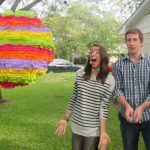 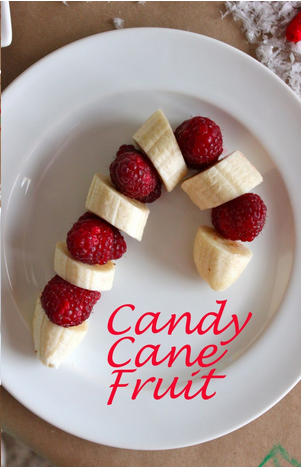 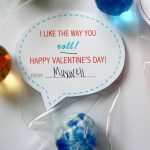 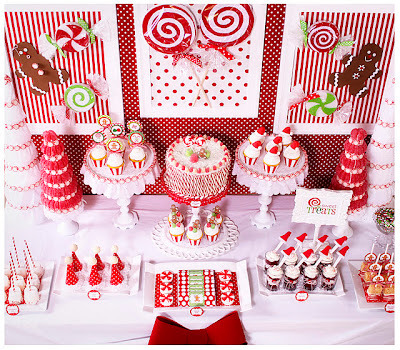 I think it would be fun to throw a candy cane Christmas party with all of these ideas! 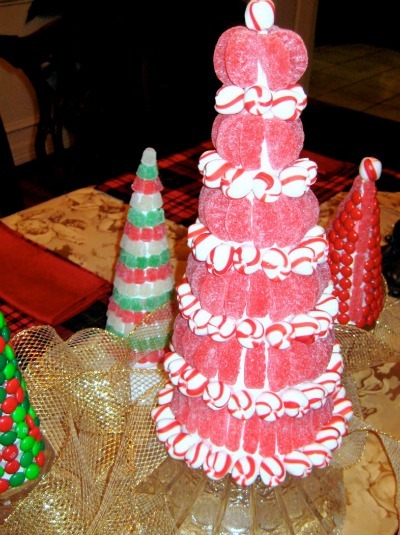 Oh and if you liked this post, here are 21 edible Christmas crafts, perfect for a holiday party! 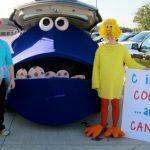 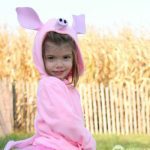 Thanks for featuring me Jamie! 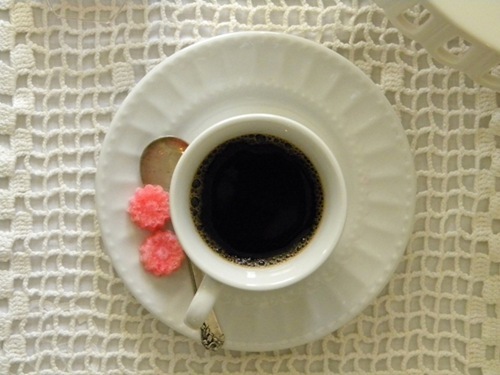 Love your blog & love the festive round up! 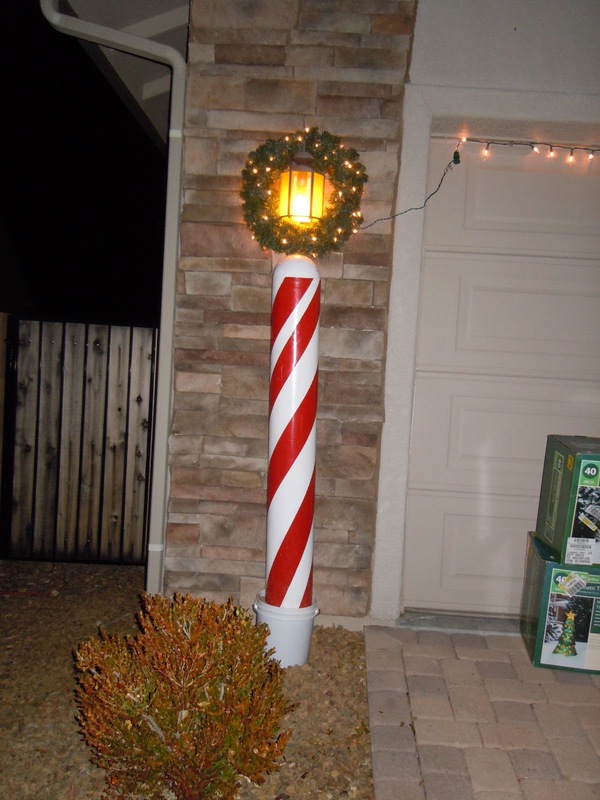 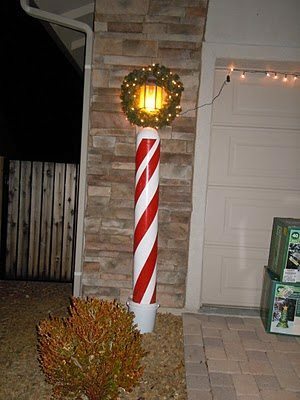 I love the big peppermint candy on the mailbox!